Are you tired of trying cosmetic to conceal your dark lips? No,w try these 4 simple beauty tips and see the outcome! You may have absolutely radiant and clear skin, but if your lips are patchy and have dark stains, then it does not look too flattering. Just like our skin and features, everyone has different kind of lips. They can be fuller or thinner, smaller or wider, paler or darker – it always varies. But certain foods and habits may cause unusual darkening of lips where they become more pigmented and develop unsightly dark spots. This often happens due to smoking, sun exposure, unhealthy eating habits, weight gain etc; But that doesn’t mean you have to live with it. We’ve all tried out masks for our face, hair etc; so why not the lips? You can prepare this easy lip mask at home and have pinker and even toned lips in no time. 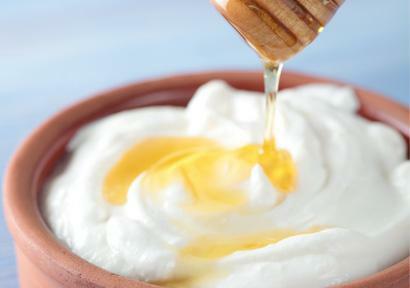 Just mix equal parts of honey, curd and fresh lemon juice. Mix it all together and apply it on your lips using your fingers. Leave it on for about an hour and then massage your lips in circular movements while you are washing the mask off. Follow this once or twice a week and soon you will love your lip color again. Why spend tons of money on store bought lip scrubs when you can prepare your own in under 5 minutes. Mix together finely granulated sugar, fresh lemon juice and a few drops of coconut oil or olive oil. Using your fingers, apply this mixture to your lips and scrub it in circular movements for a few minutes before washing it off. This will instantly leave your lips feeling soft and smooth and over a few weeks you will notice that the color begins to even out as well. 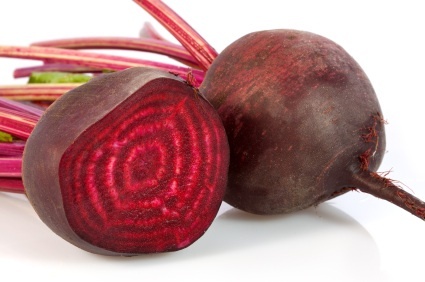 You would think that this juice vegetable would stain your lips purple, but in fact, with regular use beetroot can help to gradually lighten lip color. Just apply fresh beetroot juice (or you can just rub a slice of beetroot) on your lips before going to bed and leave it on overnight. 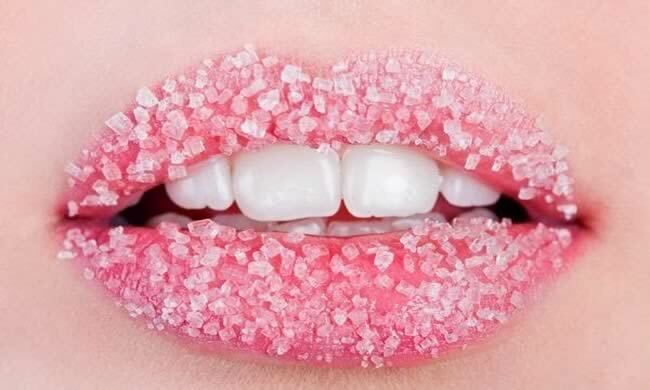 Wash it off in the morning, and you will soon begin to notice your lips looking rosier than ever. You may have noticed cucumber in many face packs and masks. This is because cucumber is a natural lightening agent and helps even out skin tone. So the same applies for your lips as well. All you need to do is chop up some cucumber and rub a slice of it on your lips for about 5 minutes every day. 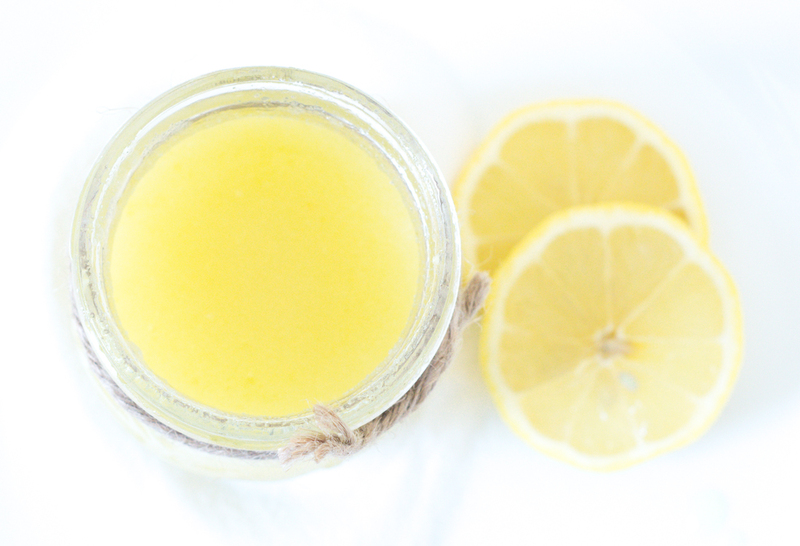 You can do this twice a day and your lips will naturally begin to lighten in no time. Besides this, it is also important to drink plenty of water throughout the day to keep your lips naturally moisturized and pink. You could even try to cut down your caffeine intake as too much caffeine causes the development of dark stains on the lips. And of course, just like your face, moisturizing your lips is also crucial to maintain good lip health. Pick a yummy lip balm which is hydrating and nourishing and apply it regularly for soft and rosy lips.